Janet Bennett studied harp and singing at the Royal Scottish Academy of Music and Drama and has performed with many professional orchestras and ensembles playing both pedal and non pedal harp and enjoying all styles of music. 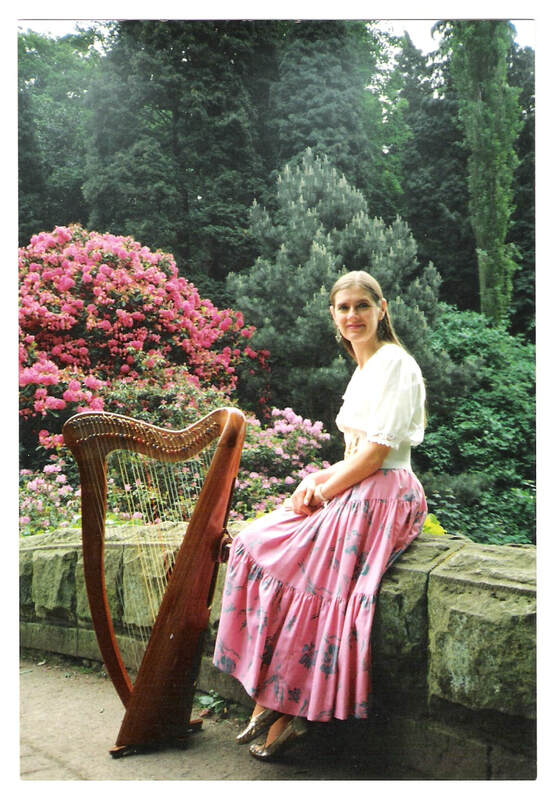 Now pursuing a solo career she is the official harpist to the Lord Mayor of Newcastle upon Tyne and has performed for Her Majesty the Queen, Prince Charles, the King of Spain and the Duke and Duchess of Northumberland. She has released three solo CD’s of classical and popular pedal harp music and songs and one of traditional music and songs on non pedal harp. Janet is a highly sought after teacher and adjudicator and has produced seven books of original compositions and arrangements for harp. In 2014 she was privileged to be asked to play her harp in the Christmas Special of Downton Abbey.